One resume example is the combination resume format, which makes use of the other 2 main resume formats. It's also known as the hybrid resume format or chrono-functional resume formats. When you have had a clear job progression over a number of years and you're searching for a job in the same vein as what you're doing now, a chronological resume will probably work quite well. 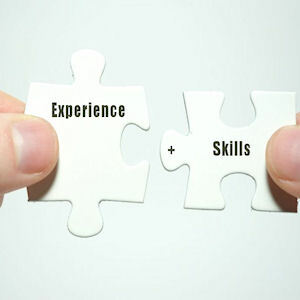 But then again, you could use a combination of both formats where skills that are relevant to the current job search are placed in a special section by function, while the Professional History or Work Experience is presented in a standard, reverse-chronological format. This format offers the best of both worlds, and is highly popular with both modern job seekers and hiring managers.